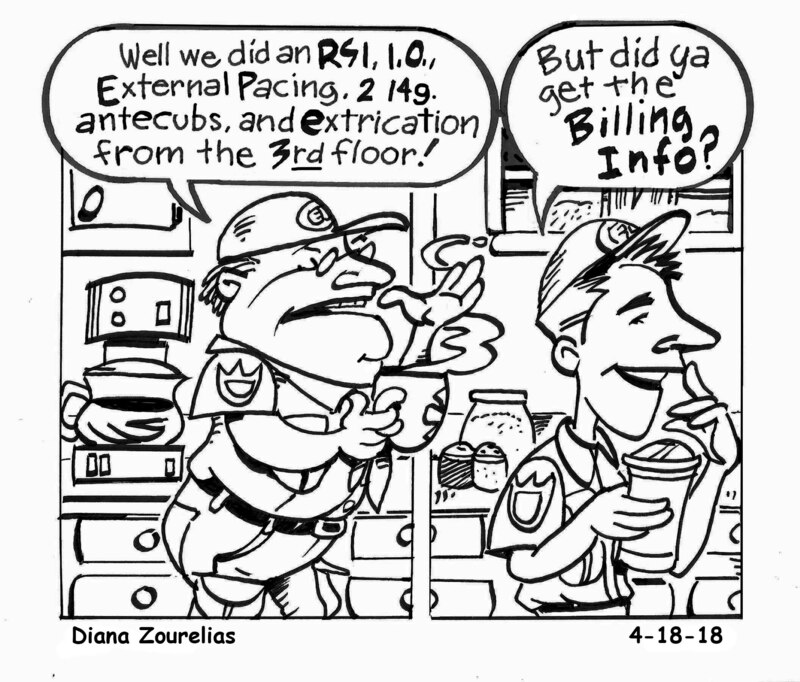 What if EMS Billers controlled the Dispatch Center? Hmmmm… that would be interesting. 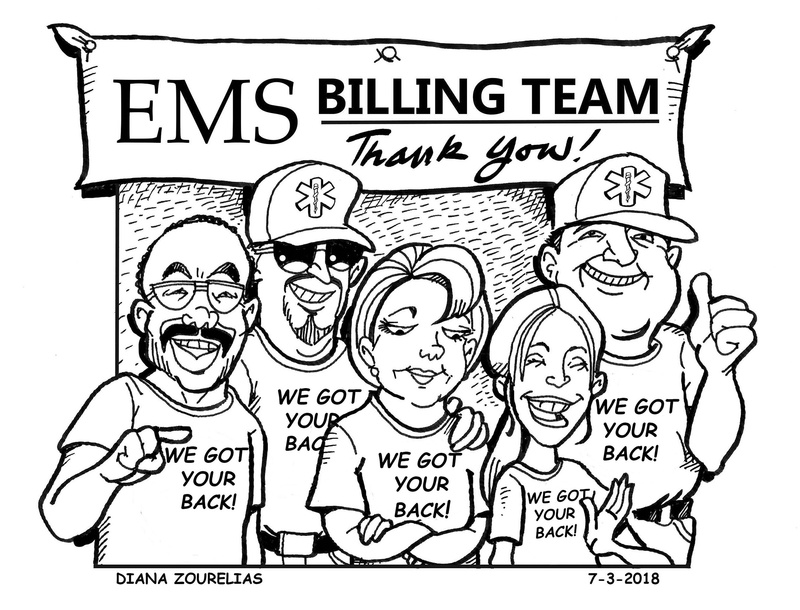 Thank You, Ambulance Billing Professionals! 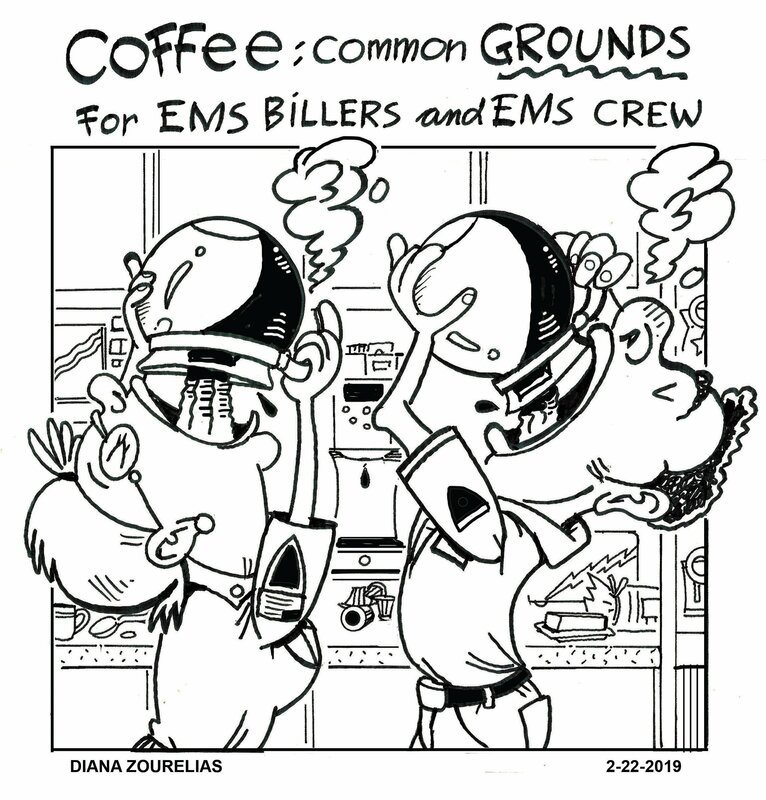 “Thank you” comes few and far between in EMS. Patients occasionally thank first responders, who definitely deserve it. They work in all climates, all environments, and whenever called. 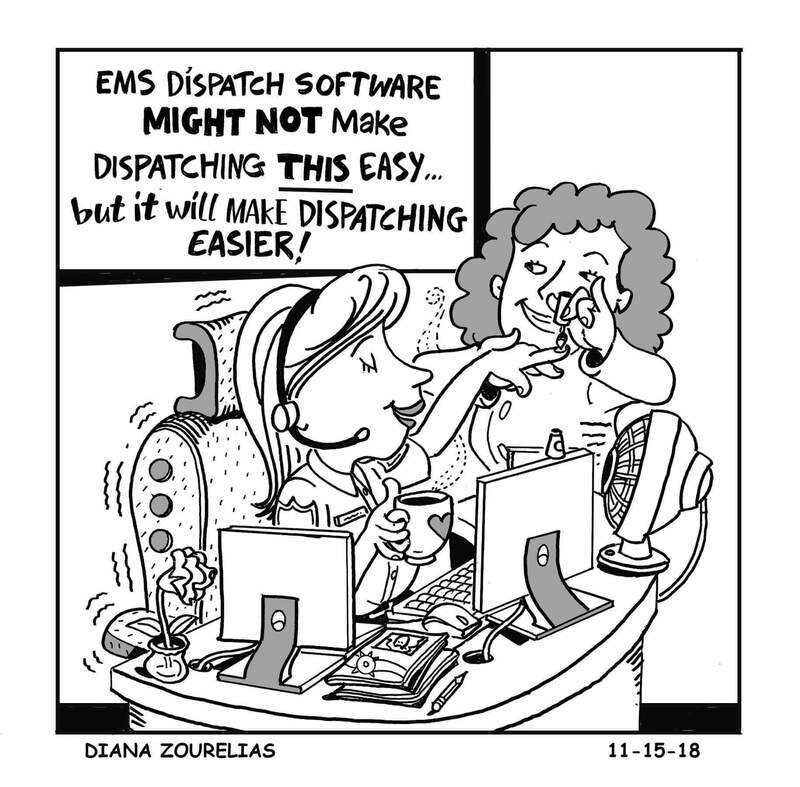 Behind the scenes, EMS billers and supporting staff are even less likely to receive recognition for their dedication and hard work. 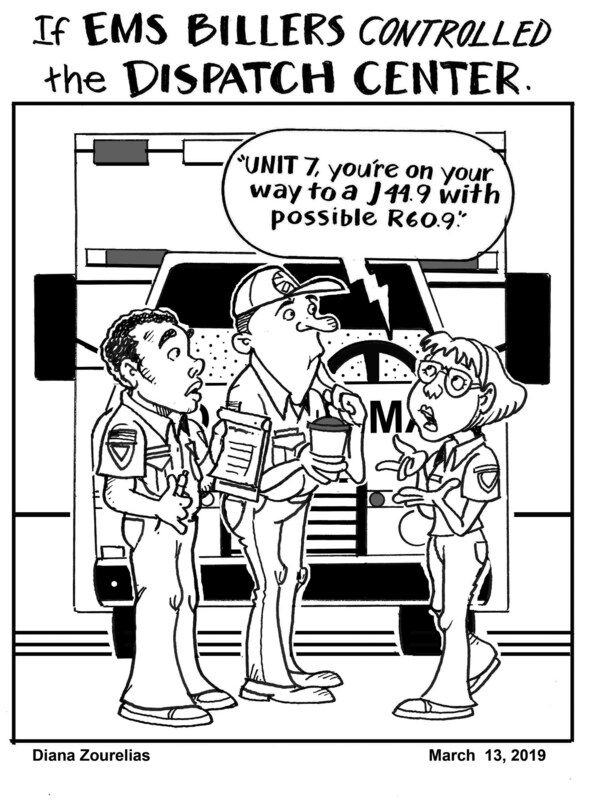 The EMS industry has a knack for using acronyms! We love to have an alphabet soup set of letters represent something important. 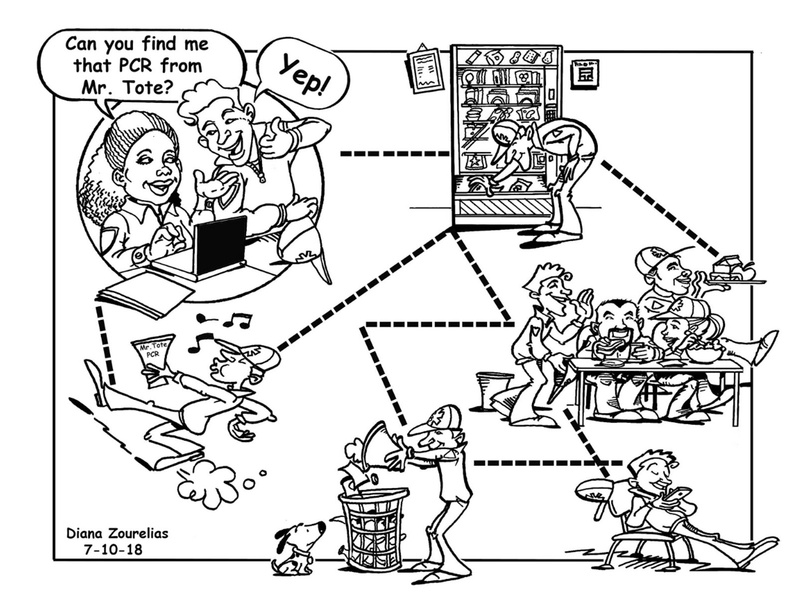 The problem with that is, not all of the acronyms are common within the medical industry. MLS is not a standardized acronym for Multi-Level Stretcher although that comes together kind of nicely. 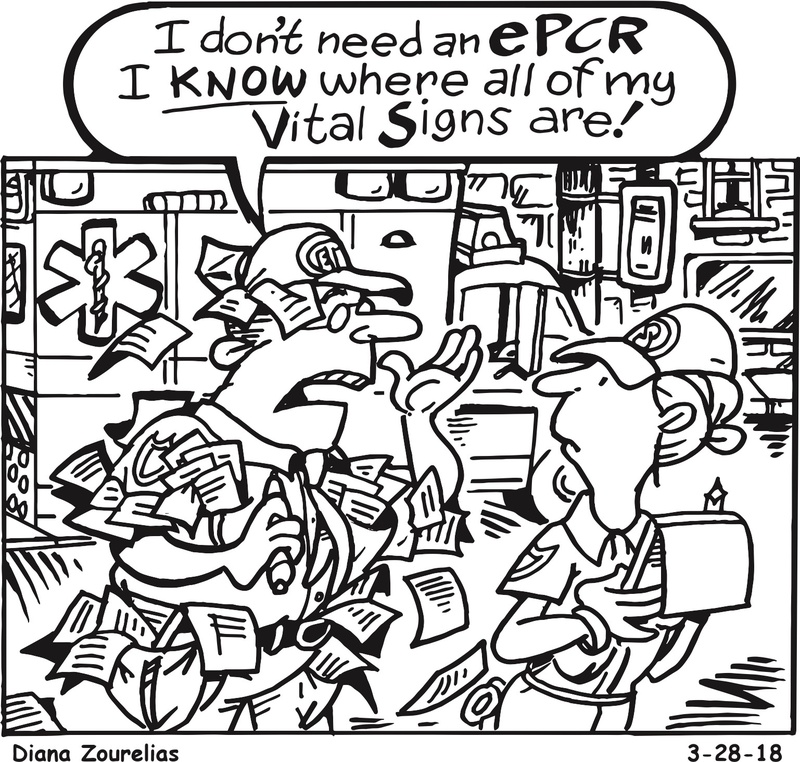 ePCRs, purposefully only permit standardized medical acronyms which, while it can be frustrating to the MAF, multiple acronym fan, creates a much better medical document that can be used by other healthcare providers along the healthcare continuum as they treat the patient. 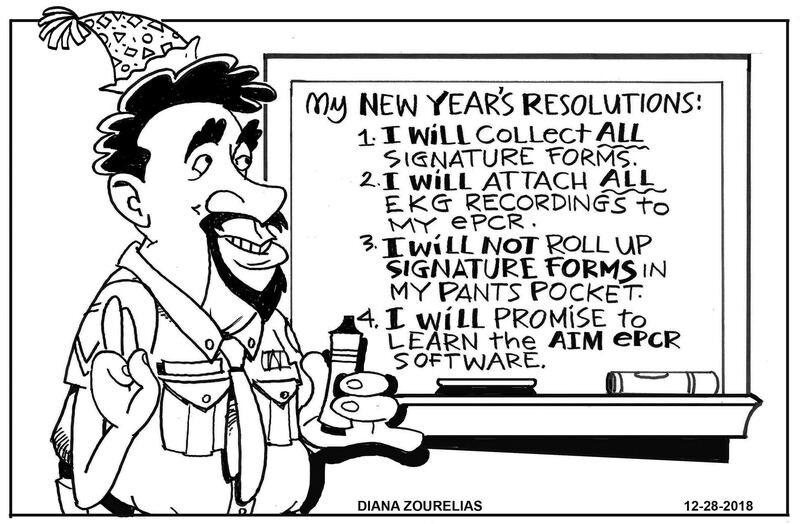 What is your EMS age? Sometimes, gauging your EMS age can be as simple as recalling the model number of your first cardiac monitor. 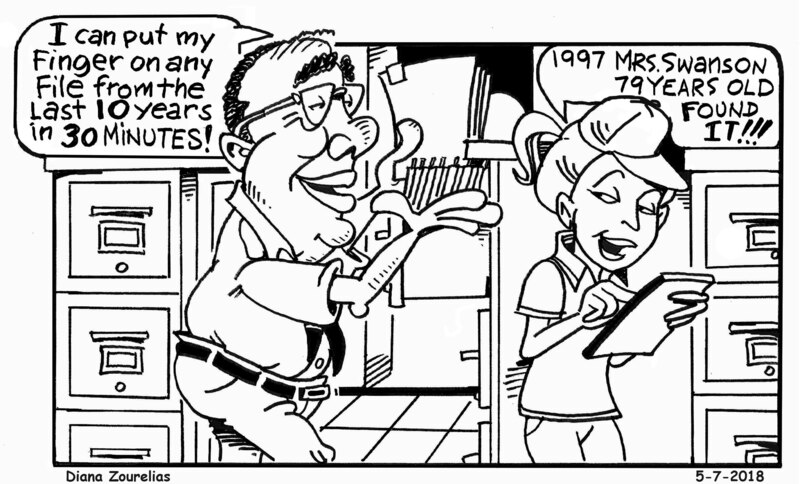 Or, these days, it could be gauged by how you keep track of or store your EMS data.